Do you struggle with acne or breakouts? Do you struggle to find a solution that works, isn’t over drying, and doesn’t contain ingredients that are potentially toxic? Look not further than the following routine by Beautycounter! Also, be sure to take the Beautycounter skincare quiz to find out the regimen that is best for you! I have personally been loving this routine for my own skin! The clear pore cleanser is dreamy, smells like a spa and is so far from the typical acne cleanser but gets the results you want without all the harmful ingredients! hormone imbalance, genetics, and stress. ACNE AND OI L CONTROL PRODUCTS? Learn more about Beautycounter’s mission here. This daily exfoliating cleanser for oily and blemish-prone skin effectively removes oil, makeup, and other impurities without harsh surfactants that can strip skin of moisture. The formula, featuring SkinBalance Complex and aloe vera, helps purify pores and soothe while jojoba beads gently slough away dead skin cells. Infused with an energizing citrus scent, it leaves your complexion feeling refreshed and balanced, not dry or irritated. Mattify your complexion in seconds. This alcohol-free mattifying toner for oily and blemish-prone skin removes residual impurities, controls excess oil, and minimizes the appearance of pores. 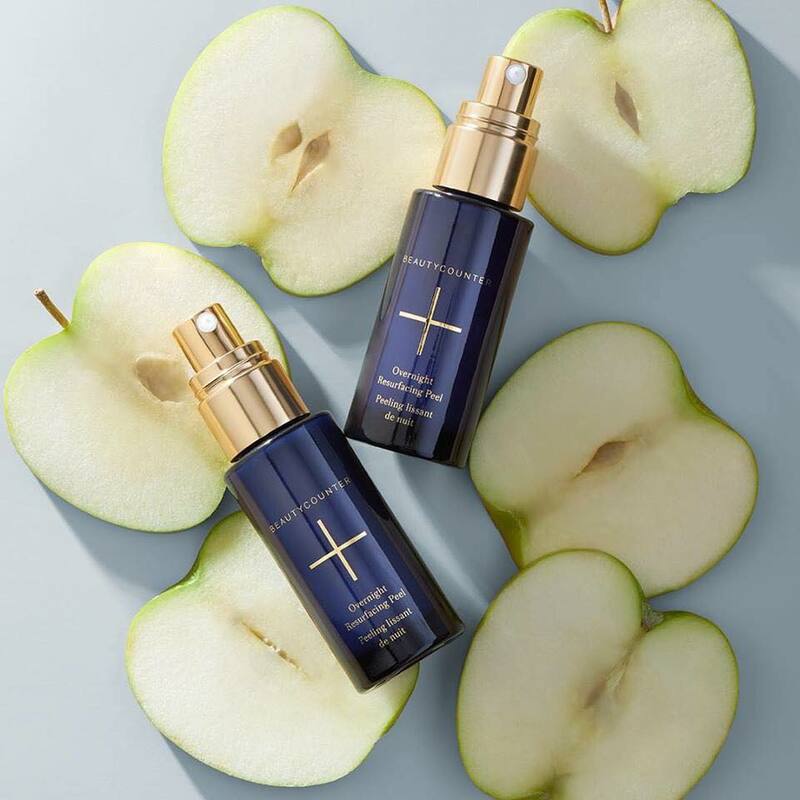 The formula, with our SkinBalance Complex, helps purify skin while preserving ideal moisture levels for a refreshed, comfortable complexion. ll the hydration. None of the shine. Control oil for up to eight hours* with this innovative cream-to-gel formula for oily and blemish prone skin. Featuring our signature SkinBalance Complex of wintergreen and rosebay willow, this non-greasy hydrator improves skin’s texture without silicone and other ingredients that can clog pores. Oil-free. *Based on independent 30-subject clinical study. **Based on independent 30-subject consumer panel study after one week with twice daily usage. Save skin from blemish emergencies. This fast-acting formula with maximum strength salicylic acid penetrates pores to reduce blemishes and clear skin. Featuring our SkinBalance Complex, this invisible gel treats breakouts without over-drying for a clearer, healthy-looking complexion.